Ibiza is accessible by both air and sea, depending on your preferences and where you are departing from. We recommend to take a flight to IBZ. 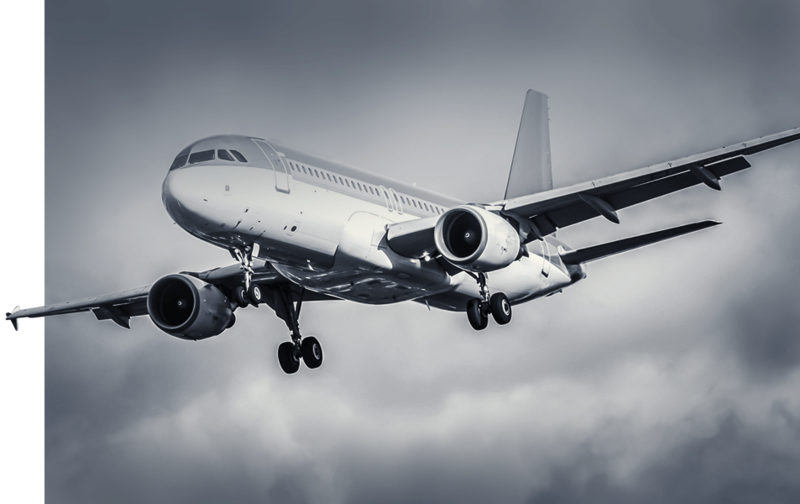 Unfortunately, many people are accustomed to looking for flights on low-cost airlines only, instead of checking prices for a direct flight on BA from London City Airport or connections via Madrid or Barcelona on Iberia or Air Europa. Sometimes network carriers are cheaper!!! The costs depend always on the date of booking, the travel dates and the extras (e.g. free luggage, meals etc.). Make a price comparison on Skyscanner first! 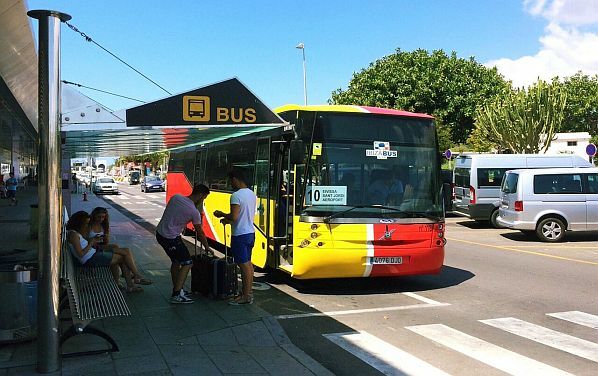 On Ibiza Island you will find a lot of bus connections to all towns, villages and most beaches. 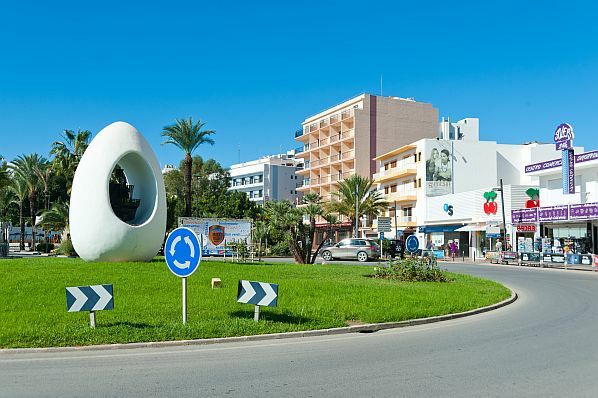 These services include two lines, which connect the airport with Ibiza town and San Antonio. And keep in mind that there is also a “disco bus”, taking you to the nightlife spots on your day off. In addition to public transport, there is also the possibility to travel by taxi, shuttle bus or limousine. In front of the airport terminal you will find a taxi rank. During the day you will pay approximately EUR 30-35 (up to four people) for a trip to San Antonio. A taxi to Ibiza town is cheaper. At night (from 9.00 p.m. till 6.00 a.m.) and on Sundays or bank holidays a supplement will be charged. All taxis use a taximeter. wide choice of vehicles including private taxis, shared shuttles and chauffeured limos.